We offer quality landscape renovation and snow removal to local homeowners. 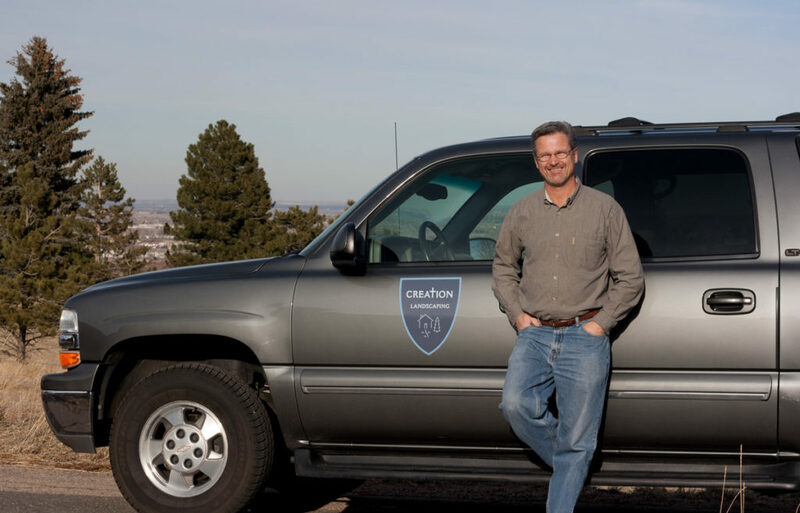 Creation Landscaping Services is locally owned and operated by Kent Hambleton, a Lafayette, CO Resident since 1993. Contact Us when you are ready to start your next landscaping project. We deliver a quality landscaping result that costs more because we do things right. We are Lafayette's own residential landscaping and snow removal service. Contact us when you are ready to start your next landscaping project.